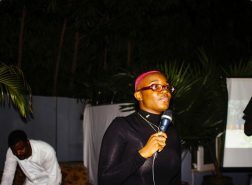 Live 91.9 FM Presenter Jeremie Van-Garshong has snagged a nomination at the 2019 Ghana Entertainment Awards USA. 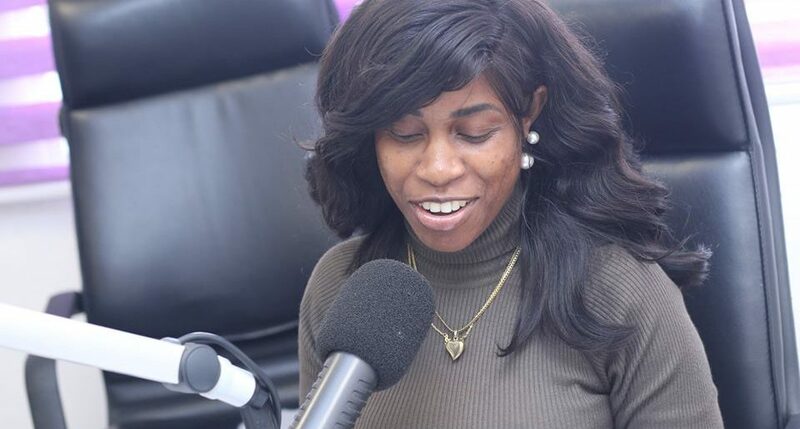 The host of mid-morning show ‘Lifestyle Cafe‘ on the Ring Road-based radio station was nominated in the ‘Radio Personality – Female’ category. 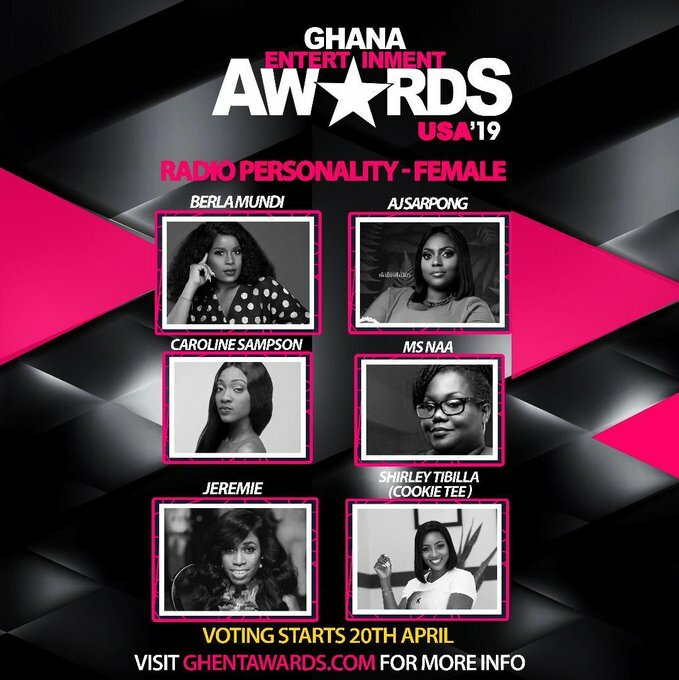 Berla Mundi, AJ Sarpong, MsNaa, Cookie Tee and Caroline Sampson are the other nominees.